The one time ‘great white hopes’ of the British AOR scene – there was a time in the mid 80’s when they opened for just about every major tour that came to these shores – FM were one of but a handful of acts from this side of the Atlantic who actually had the chops to compete with their North American cousins on anything like a level playing field. First mooted as a breakaway project in 1984 by then Samson rhythm section Pete Jupp and Merv Goldsworthy, the band that would eventually become FM didn’t really begin to take proper shape until the pair hooked up with brothers Steve and Chris Overland (formerly of the much underrated Wildfire), and self confessed sci-fi anorak Philip ‘Didge Digital’ Manchester. 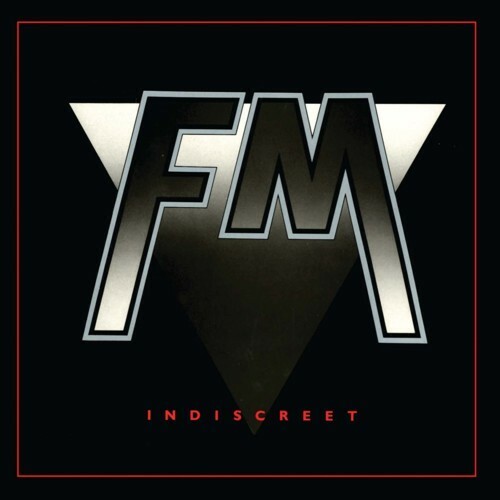 Originally released through Portrait in the latter half of 1986, their extraordinary debut ‘Indiscreet’ soon began to convince the press that Britain had at last found an answer to the likes of Journey, Survivor and Foreigner. From sumptuous ballads like ‘Frozen Heart’ to punchy rockers ‘American Girls’ and ‘That Girl’ it was that rare beast without a single weak link. Blessed with hooks to die for and in Steve Overland one of the most remarkable singers of his generation (think Paul Rodgers meets Marvin Gaye at a Steve Perry benefit), it has since (quite rightly) gone on to be seen as a timeless classic by AOR purists the world over. Yet despite its wonderfully rich, warm tones ‘Indiscreet’ didn’t quite nail the harder edged sound the band had been looking for (can’t see why myself), something they were keen to correct next time around. Which is why when it emerged some three years later, their Neil Kernon (Kansas, Dokken, Queensryche, etc.) produced sophomore set ‘Tough It Out’ seeing the band embrace the swaggering, arena rock stance that had reaped such rich dividends for Bon Jovi et all. Unashamedly American sounding (if you can’t beat ‘em, join ‘em), the clarion call was led by rousing first single ‘Bad Luck’ as FM tried their damndest to crack the US market wide open. Speaking personally, whilst ‘Tough It Out’ lacked a little of the magic sparkle that made ‘Indiscreet’ so special, tracks like ‘Don’t Stop’, ‘Burning My Heart Down’ (like ‘Bad Luck’ another Desmond Child co-write) or the Judithe/Robin Randall penned ‘Someday (You’ll Come Running)’ (later covered by both Airkraft and Mark Free) were still way ahead of most of the stuff that was coming out of the UK at the time. 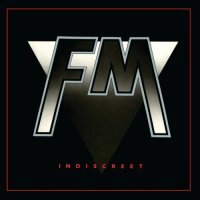 Both albums have been fully remastered (thankfully ‘Indiscreet’ is a million miles better than that horrible Bad Reputation reissue from a few years back) and comes with a bumper crop of live tracks, rare B-sides and radio sessions – ‘Indiscreet’ has even been expanded to a mouth watering 2 CD set! 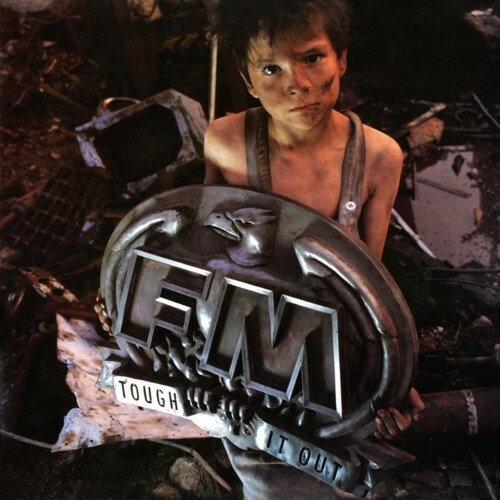 FM may never have attained the dizzying heights their talents so richly deserved, but Thunder aside, I can’t think of an 80’s UK band that flew the Union Jack with so much panache and honour.